Winter is coming .. to Australia. The Melbourne crew held the Autumn Jam at the famous IMAX spot last weekend. As far as we can tell it was a relaxed jam but they awarded a few riders. Check the happy winners below. 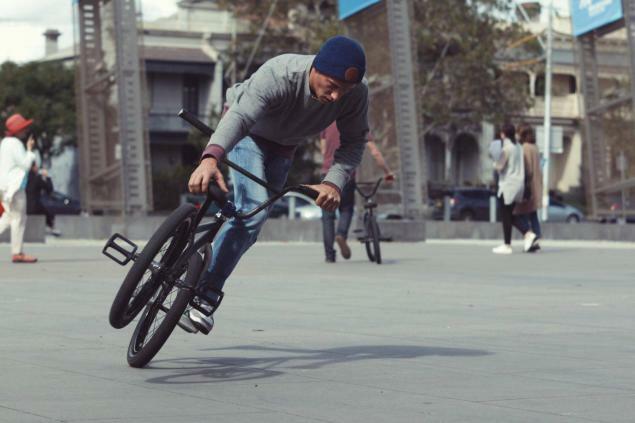 A few photos by Azam Norddin have been posted in the Melbourne Flatland Facebook group.